All Points East is already killing it with its 2018 lineup, but the new festival has just done one better by adding Kelela and Maribou State to the mixture. 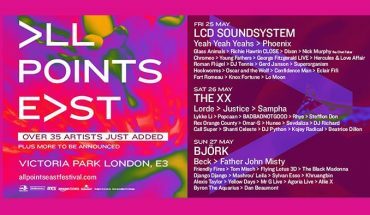 Having already announced that the likes of LCD Soundsystem, Nick Cave & The Bad Seeds, Patti Smith and The National will all be performing in some shape or form over the 10 days of festivities this summer, All Points East has added a variety of new names to its ever-growing lineup. Two of the most noteworthy acts to be placed on the bill include the master of groove, Soulwax, and ethereal songstress, Kelela. 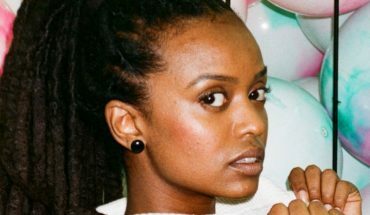 The latter, Kelela, released her critically-acclaimed debut record Take Me Apart last year, and has only played a handful of UK shows in album promotion. This means that All Points East will the first time many virgin fans will have the chance of seeing the songstress live. 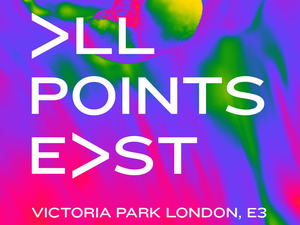 Parcels, Yaeji, Jesse James, Solomon, Gigslutz favourite French band, Her, Debonair, Octavian, Bones Garage and Maribou State are the latest acts to join the All Points East lineup. 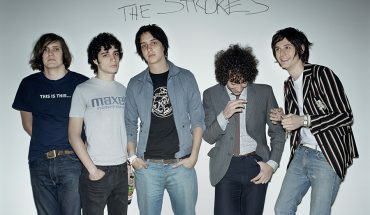 They join the previously-announced Lorde, Justice, Yeah Yeah Yeahs and Lykke Li. All Points East takes place in Victoria Park, London. The festival itself runs from May 25-27.